Are you tight on cash? Getting cash quickly is easy when you get a loan with Instant Cash Canada. We provide the best quick car collateral loans in Victoria. We are proud to provide our clients’ knowledgeable and friendly loan service to those seeking car collateral loans. These loans are useful for any personal financial need. When you apply for a bank loan, they take a much longer time to get approved because of their lengthy credit check process. Banks want to make sure that the borrower is an ideal candidate which is usually measured by their good credit history of past loans and payments. Instant Cash Canada performs zero credit checks during the loan application process. Our loan process is quick and is based on your car details. We consider things like the market value and the condition of your vehicle when you loan with us. 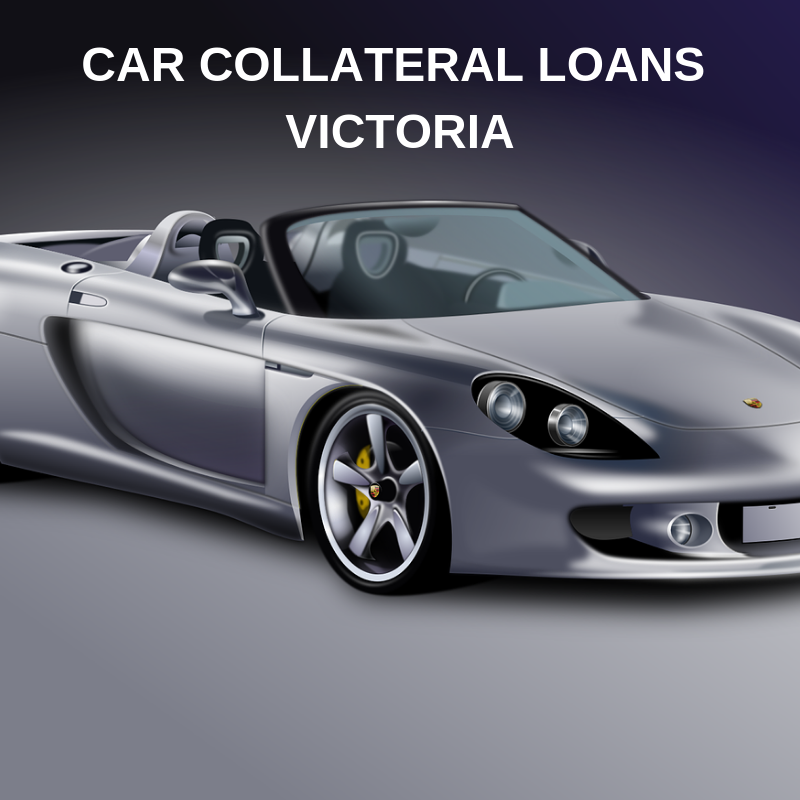 Apply online today for a car collateral loans in Victoria. It is the best and fastest method of getting cash quickly. There is no need to worry about a long loan process. Get a hassle-free car title loan and keep ownership of your vehicle for the duration of your loan. Quick and simple loan application process. Convenient payment options and lowest interest rates. We perform a fair and transparent evaluation procedure on your vehicle. Our loan expert will explain all the loan terms and conditions, while your vehicle being evaluated. We are here to help. Our professional loan representatives are available to assist you every step of the way!